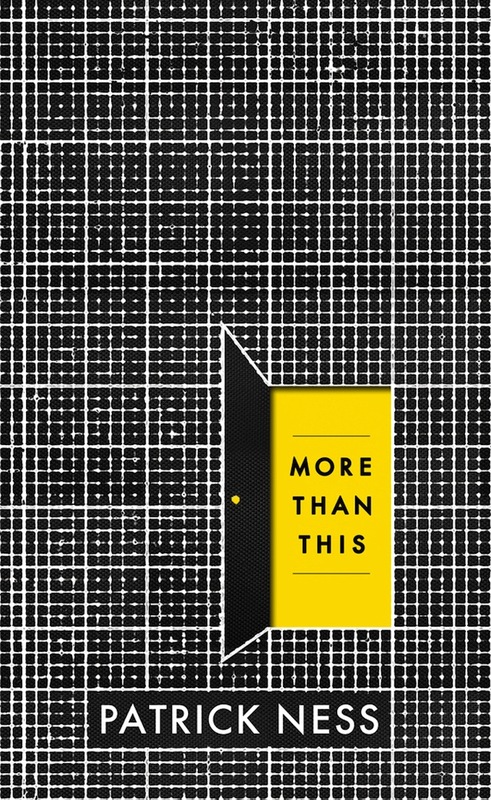 As promised, here is a post completely bursting with the children's books I discovered the existence of over the past few months. 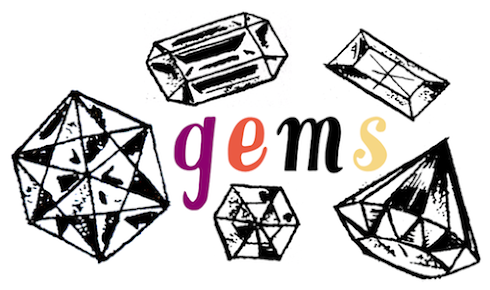 Gaze at them in wonder. 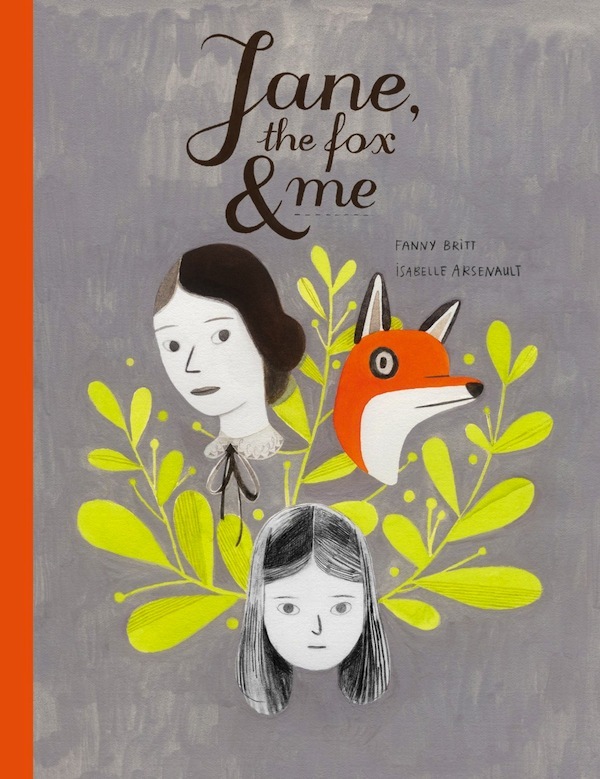 Jane, the Fox, and Me by Fanny Britt, Isabelle Arsenault, Christine Morelli and Susan Ouriou. 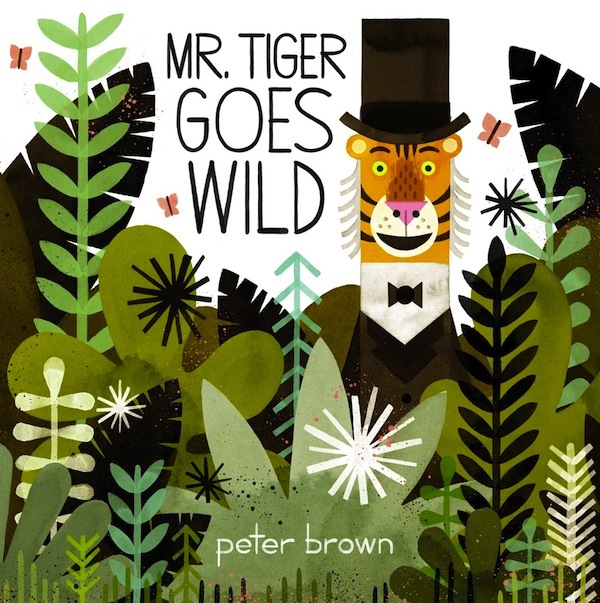 Mr. Tiger Goes Wild by Peter Brown. 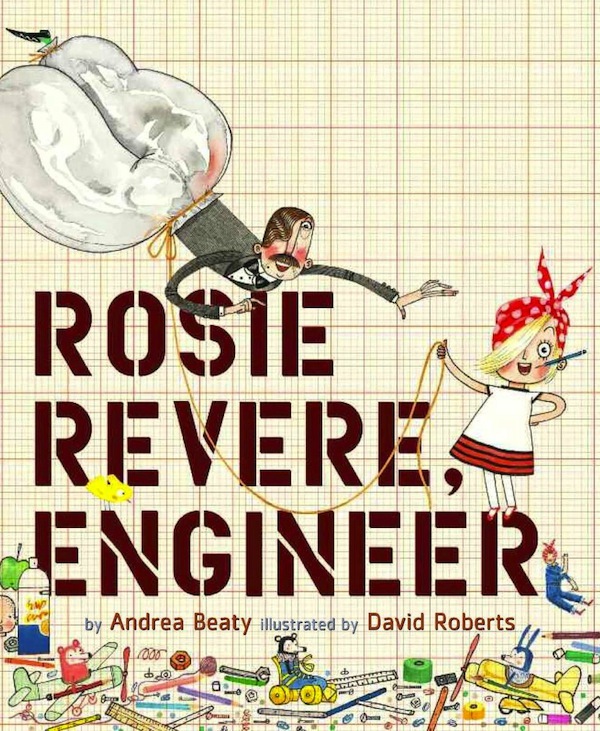 Rosie Revere, Engineer by Andrea Beaty, illustrated by David Roberts. 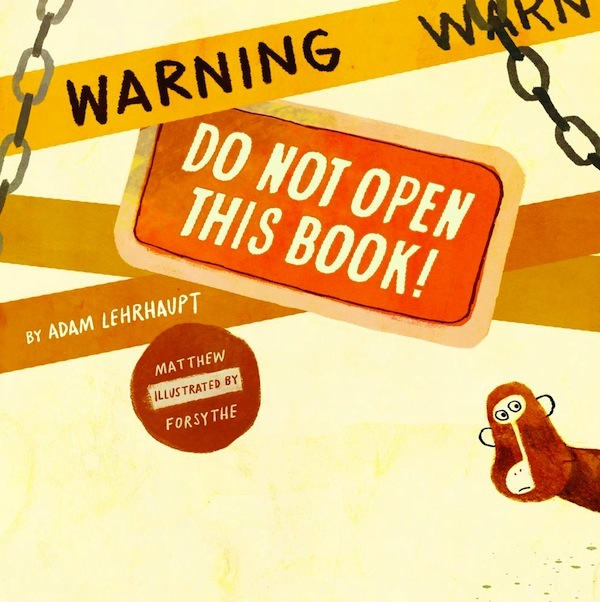 Warning: Do Not Open This Book! 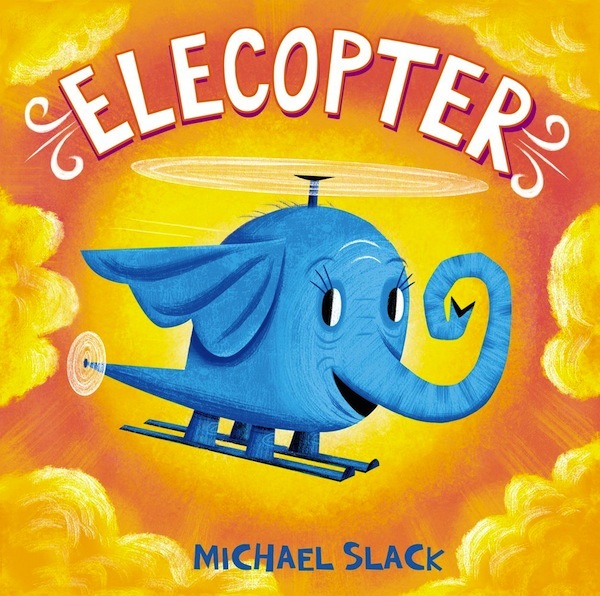 by Adam Lehrhaupt, illustrated by Matthew Forsythe. 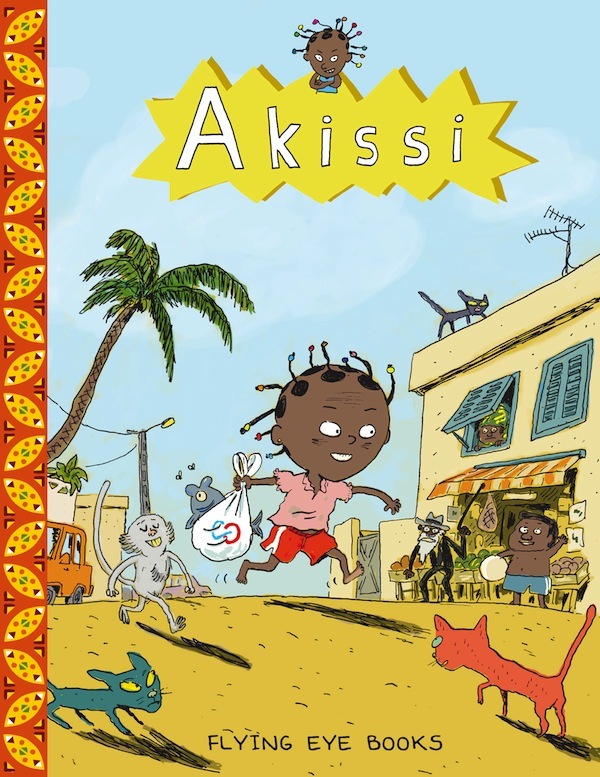 Akissi by Marguerite Abouet, illustrated by Mathieu Sapin. 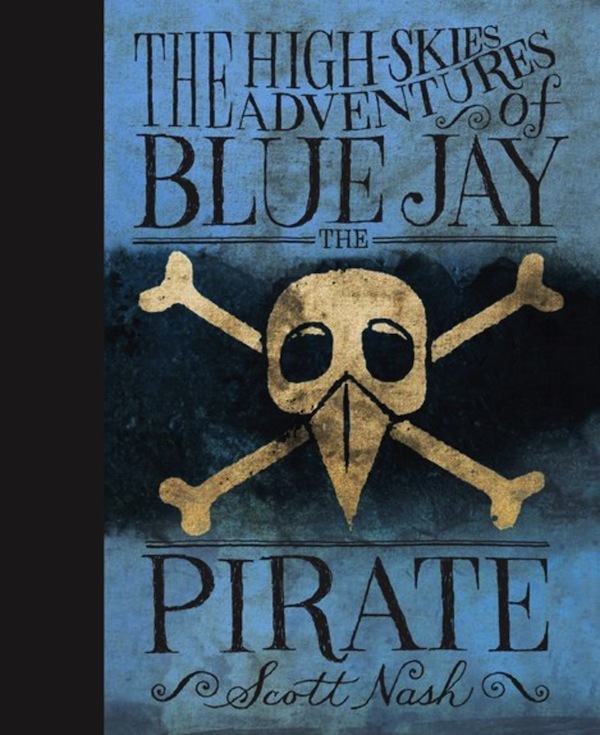 Randolph Caldecott: The Man Who Could Not Stop Drawing by Leonard S. Marcus. Hallowilloween: Nefarious Silliness by Calef Brown. 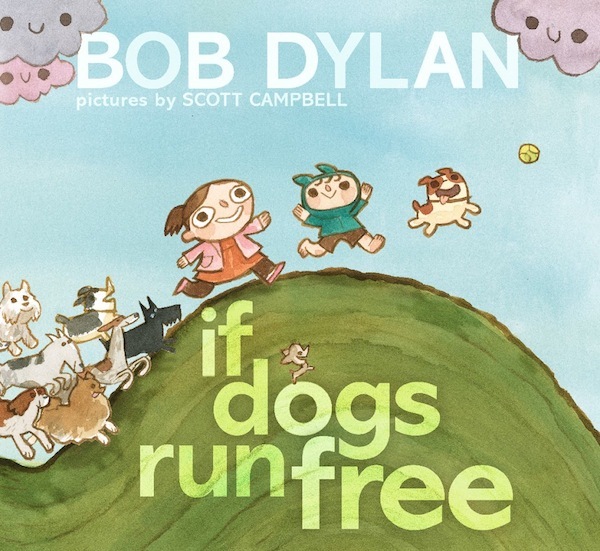 If Dogs Run Free by Bob Dylan, illustrated by Scott Campbell. 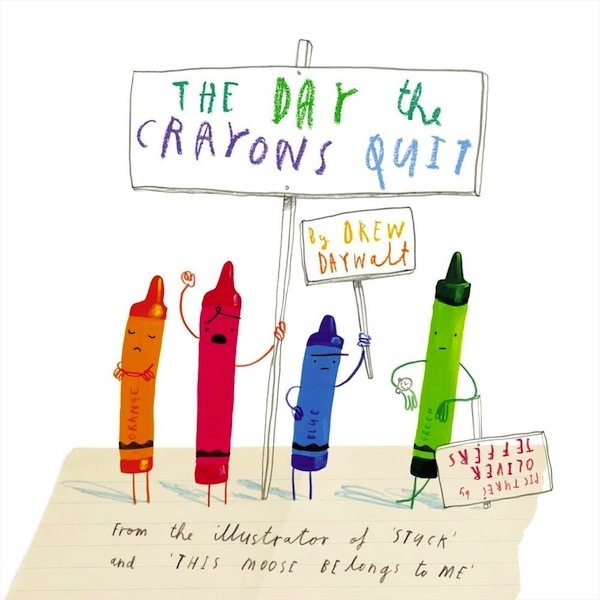 The Day the Crayons Quit by Drew Daywalt, illustrated by Oliver Jeffers. 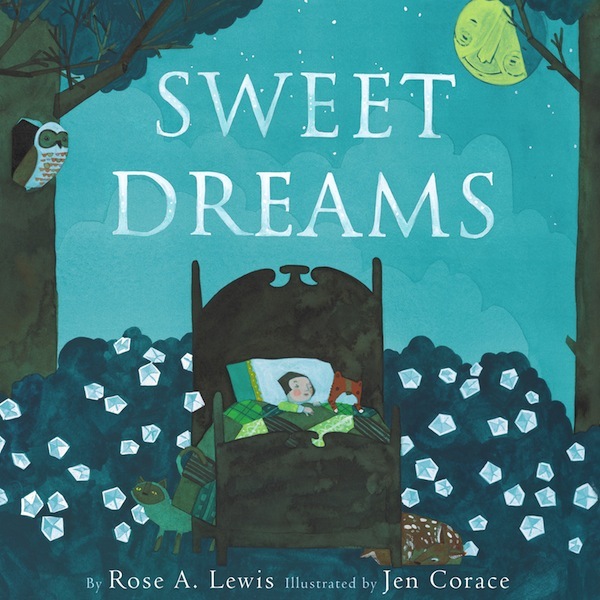 Sweet Dreams by Rose A. Lewis, illustrated by Jen Corace. 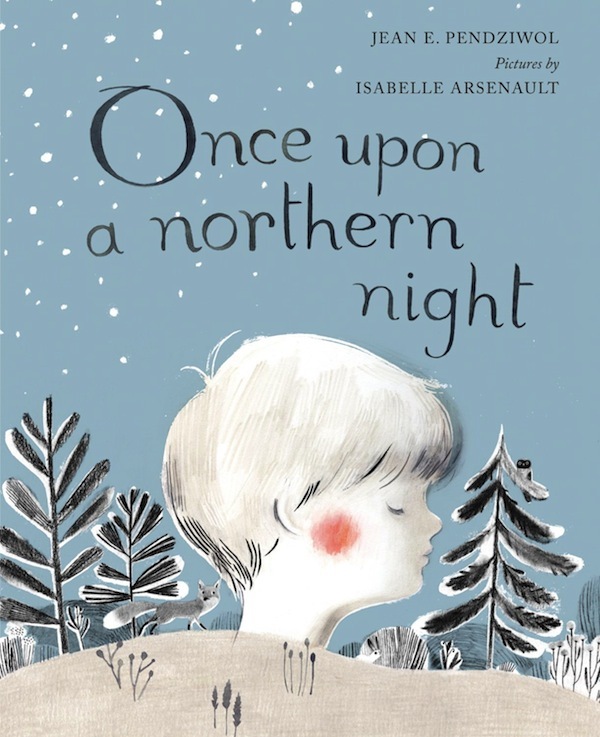 Once upon a northern night by Jean E. Pendziwol, illustrated by Isabelle Arsenault.